SmartCell v4.3 Beta3 has been released today. SmartCell v4.3 Beta2 has been released today. Migration of the SmartCell website to the software.crg.es platform. SmartCell has been developed to be a general framework for modelling and simulating diffusion-reaction networks in a whole-cell context. It supports localisation and diffusion by using a mesoscopic stochastic reaction model. The SmartCell package can handle any cell geometry, considers different cell compartments, allows localisation of species, membrane diffusion and active transport. Entities are represented by their copy number and location. In order to introduce spatial information, the geometry is divided into smaller volume elements, called voxel, where stochastic events take place. The use of a mesh allows us to consider diffusion as translocation across adjacent volume sites. The user-defined model is translated into an internal core model, where rates are converted (following the formal description of Gillespie) into reaction probabilities per unit time. At this stage, reversible processes, diffusion, active transport are converted into an equivalent set of uni-directional elementary processes. Finally, each process is translated into as many individual events, as volume elements in the region where the process is defined. The core model is subsequently used by the simulation engine itself. The simulation engine will then be able to use different algorithms in order to have exact stochastic result (NREM, NSVM, Hybrid), exact deterministic result (ODE) or approximative stochastic result (Tau leap). SmartCell was created in the Serrano lab at the Heidelberg Laboratory of the EMBL by Maria Ander, Anders Kaplan, Yann Dublanche, Mathilde Foglierini and Luis Serrano and is now developed in the Serrano lab at the Centre de Regulacio Genomica in Barcelona by Yann Dublanche and Luis Serrano. The development of SmartCell is funded by the European Project called PROteomics SPECification in Time and Space - PROSPECTS. 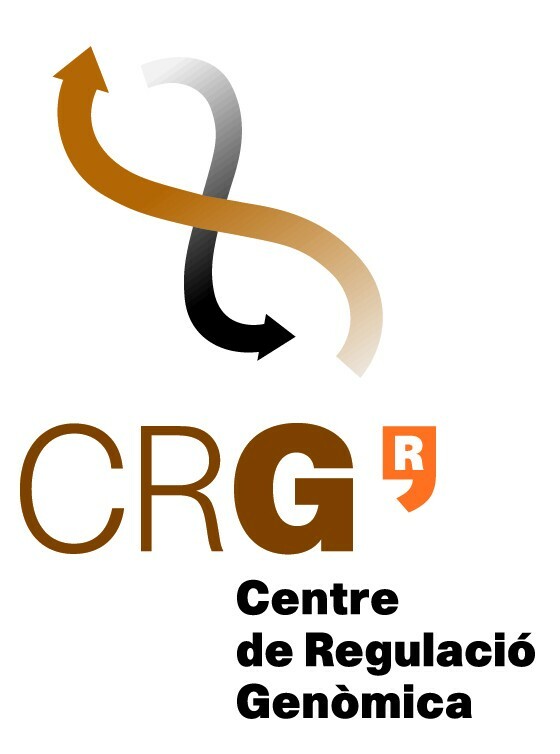 Copyright CRG, 2011. All rights reserved.